Among the new categories are Bakery/Pastry Shop; Dog Food; Remittance Center; Pawn shop; Coffee Shop/ Café; and Optical Shop. Cost, quality and popularity are all important factors for consumers and as new products constantly enter the market, it is vital for a brand to stay true to its promises. 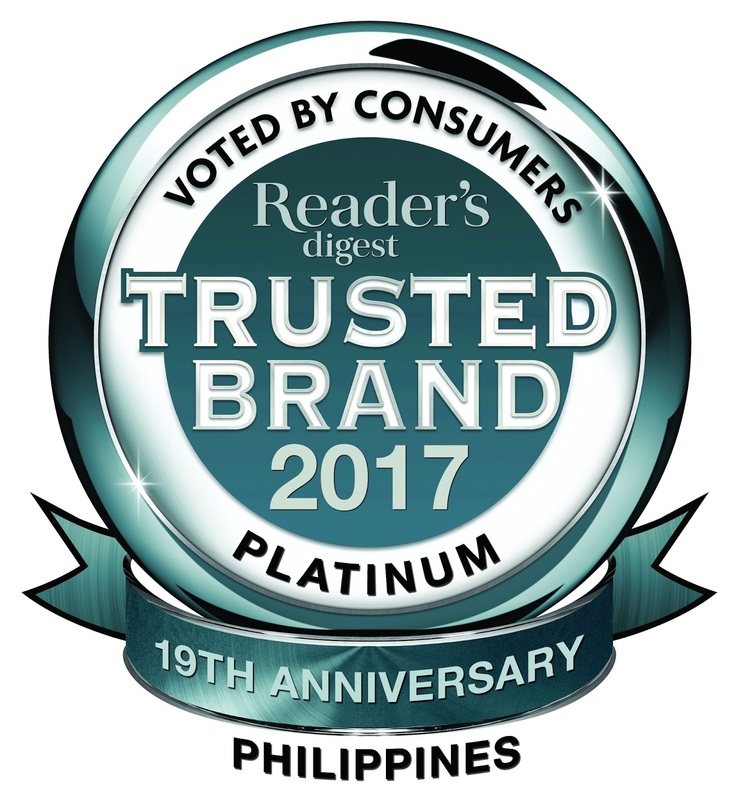 Marketing campaigns may draw the attention of the consumer and catch their fancy, but the products that make it to their homes are still the ones they believe in the most. 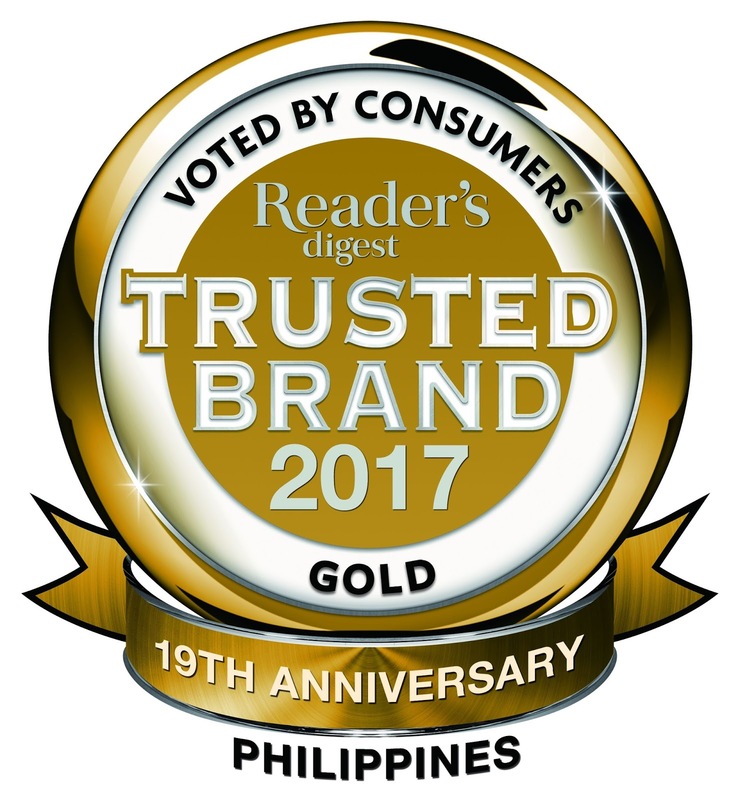 Now on its 19th year, Reader’s Digest, one of the longest running print publications in the world, will again honor the products and services that Filipinos trust most. The Trusted Brands 2017 Awards ceremony will be held on March 7, 2017 at the ballroom B of the Marco Polo Hotel in Ortigas, Pasig. Ms. Sheron White, will be personally awarding the trophies to the winners.